We are looking to extend our network of MailCleaner distributors across the globe. We offer partnership programs for the marketing and sales of MailCleaner MC Virtual Appliance, as well as for installation and first-level support. 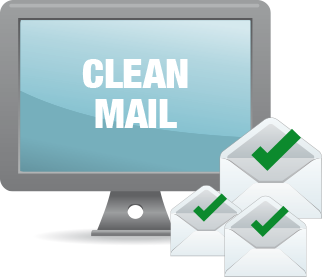 If you have a base of clients who manage their mail servers within their own infrastructures, we can offer you attractive discounts and commissions on the sales of MailCleaner products as well as annual maintenance contracts. If you have specialists in messaging and e-mail, you can also be certified to provide installations and first-level support in your region.